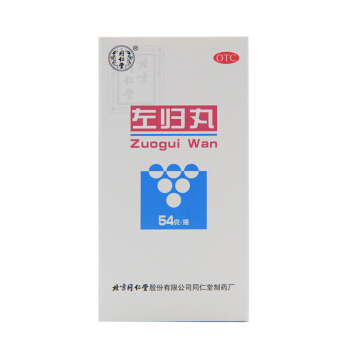 Nuan Gong Yun Zi Wan is an analgesic, tonic and firming Chinese remedy, regulates the smooth musculature of the uterus, antibacterial. Nuan Gong Yun Zi Wan Ingredients: cooked Chinese remembrance (shu di huang), virgin gurchet (chuan xiong), fried wormwood of Argi (aiye), skullcap of Baikal (huang qin), round (xiang fu), white pion root (bai shao), eucommia (duzhong), root of Chinese dandelion (dang gui), donkey skin gel (e jiao), Chinese gooseberry (xu duan). 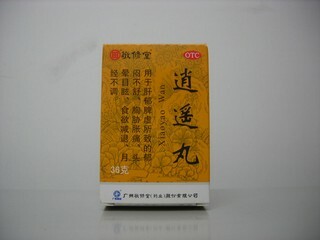 Nuan Gong Yun Zi Wan Dosage: take 8 pills at a time, 3 times a day 30 minutes before or after meals. Duration of treatment: 4 weeks.